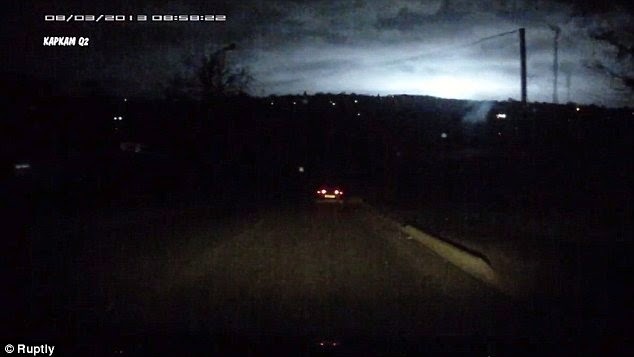 A series of mysterious silent flashes that lit up the sky in Stavropol in southern Russia have made people come up with theories and speculations. The flash was captured on a vehicle dashboard camera at around 12.39 am on Monday morning. The strange thing about these was that these did not accompany any sound - while these made the city's street lights briefly go out.